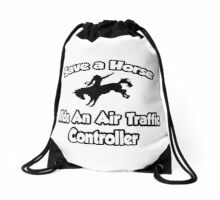 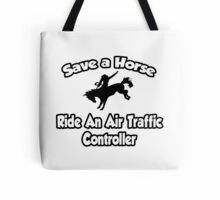 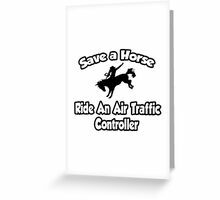 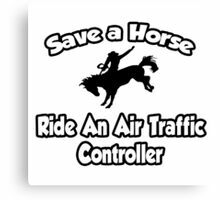 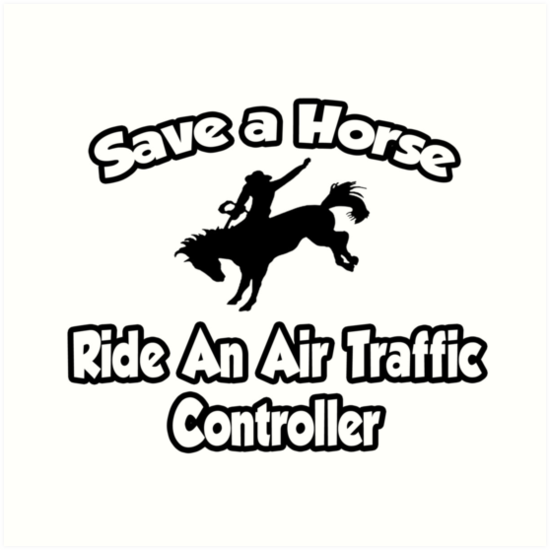 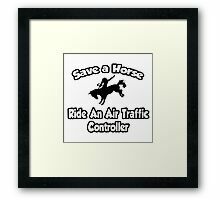 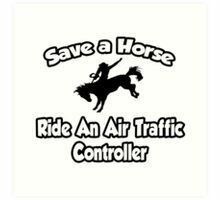 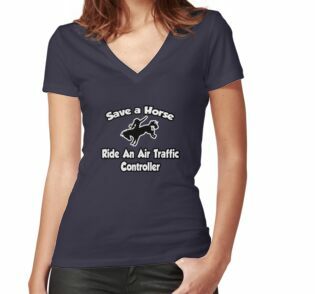 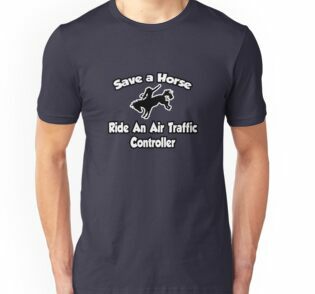 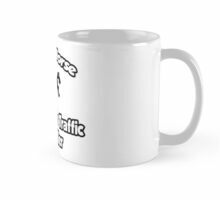 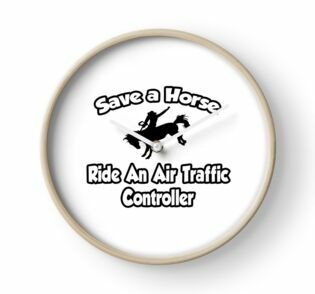 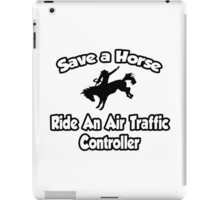 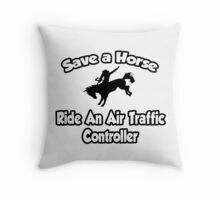 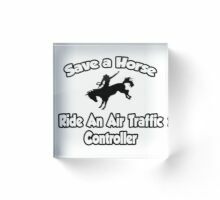 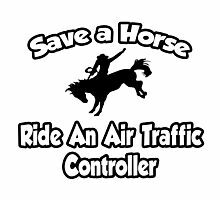 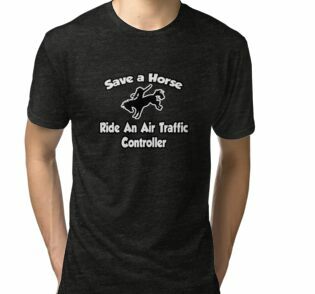 Awesome gifts for air traffic controllers! 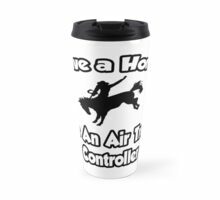 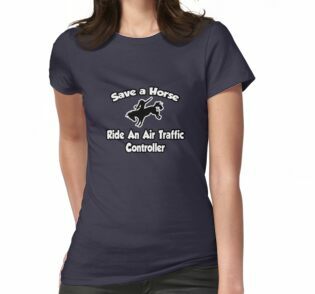 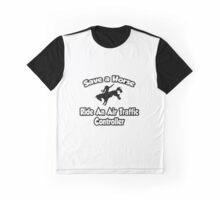 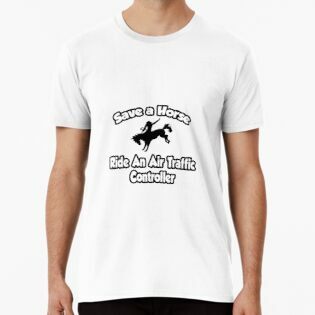 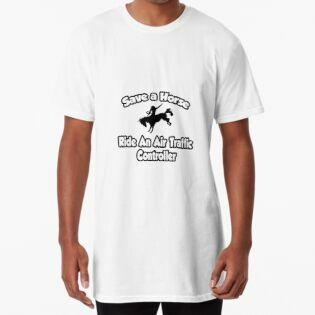 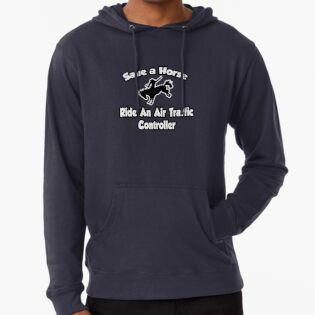 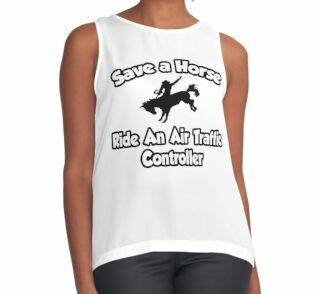 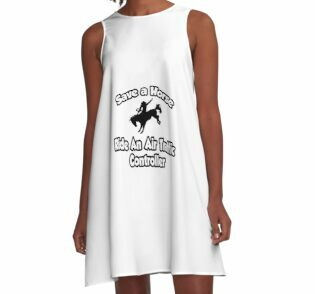 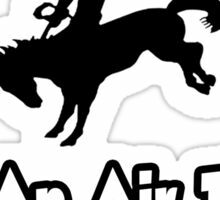 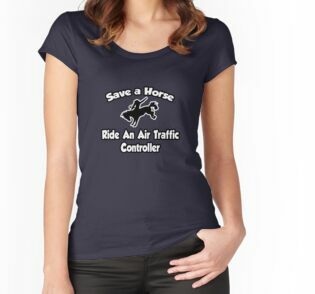 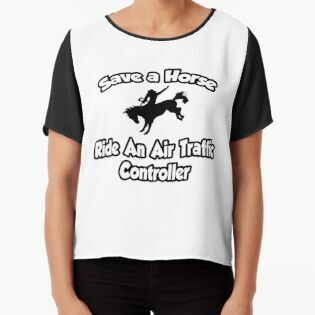 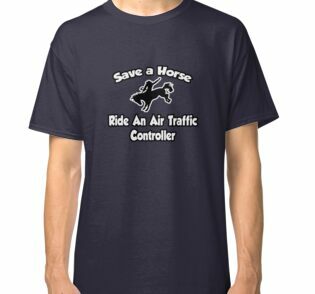 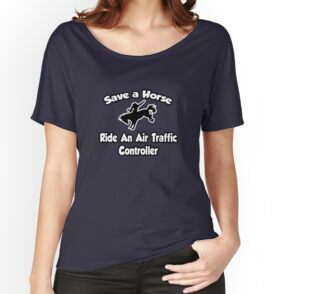 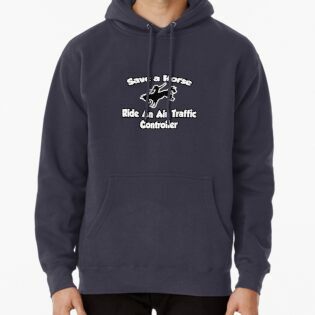 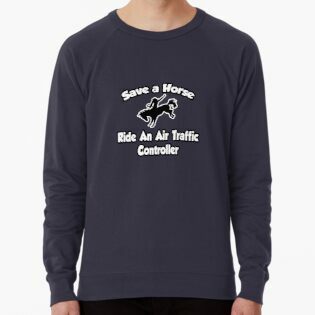 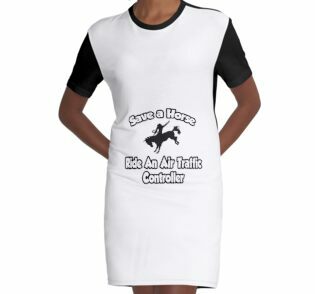 Whether you’re a proud ATC or just looking for a unique gift for your favorite air traffic controller, we’ve got you covered with tons of fun and unique shirts and gifts. 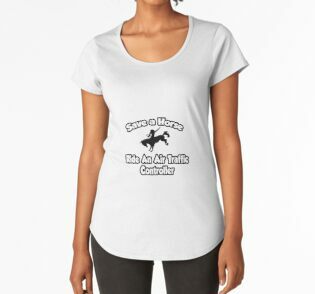 Thanks for stopping by and happy shopping!